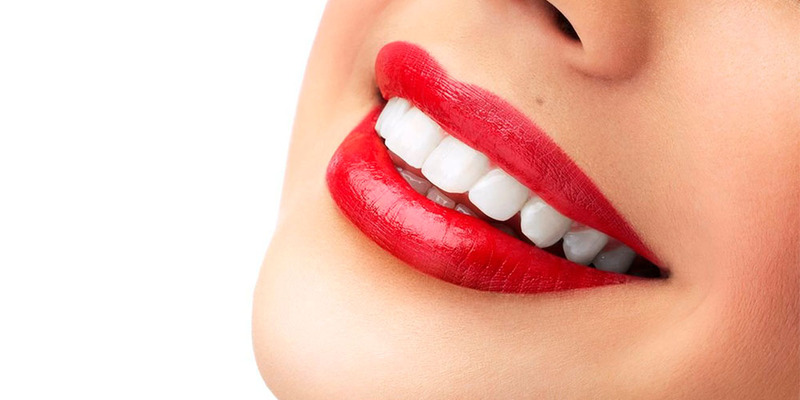 Dental veneers are thin ceramic or composite plates fixed on the outer surface of the teeth. — increased gaps between the teeth. — the presence of a large seal. Depending on the manufacturing method and the material, the veneers can be divided into two groups: therapeutic composites and orthopedic ceramics. The first are made literally in the patient’s mouth. The tooth is grinded to the desired thickness, after which the dental surface layer is formed by veneer. Finish the procedure of grinding and polishing. Installation of ceramic linings will require several visits to the doctor. First, a tooth is prepared for the veneer, then make a cast, in which the plates are made from ceramics and polished with special equipment in the dental laboratory. 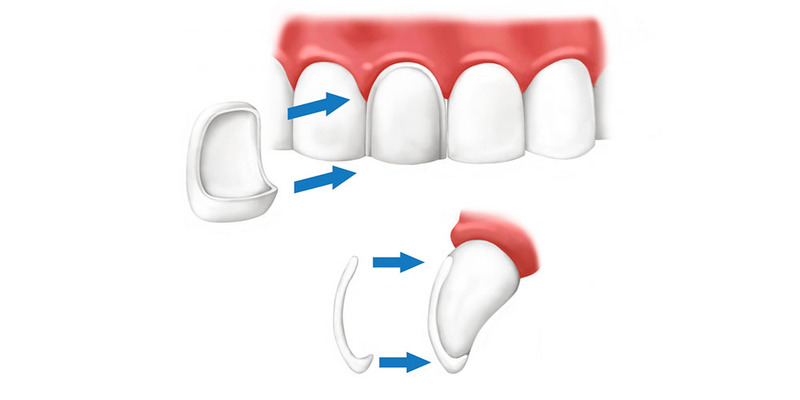 After these procedures, the veneer fixes on the tooth surface.